Fundraiser May 22, 6-9 p.m. Put it on your calendar: Join us Wednesday, May 22 at Unmapped Brewing Taproom at 14625 Excelsior Blvd. in Minnetonka for an HBA fundraiser. Unmapped is donating $1 from every full pour of beer sold from 6-9 pm to support Hopkins Baseball Association. Drink local and support local! The 2019 HBA Teams can be found at the link provided below. Coaches should be reaching out very soon to all players to talk about the first steps of the season. Play Ball! Please copy the link to your web browser (Safari/Google Chrome/Internet Explorer/etc.) and use that address for better online ordering capability. 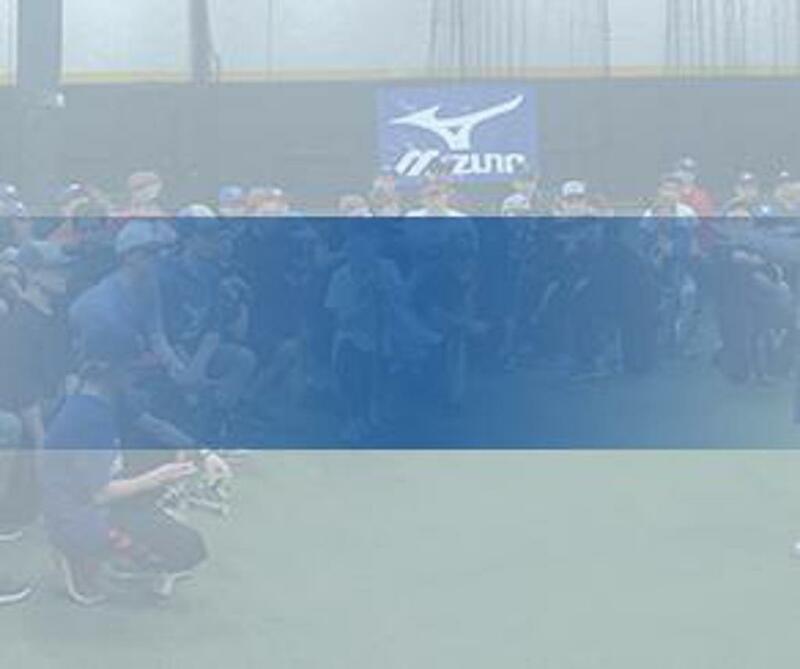 Welcome to Hopkinsbaseball.com, the official communication and information link for ages 13-15 in the Hopkins Baseball Community, as well as an option for Senior level players for teams 16U and 17U-19U. 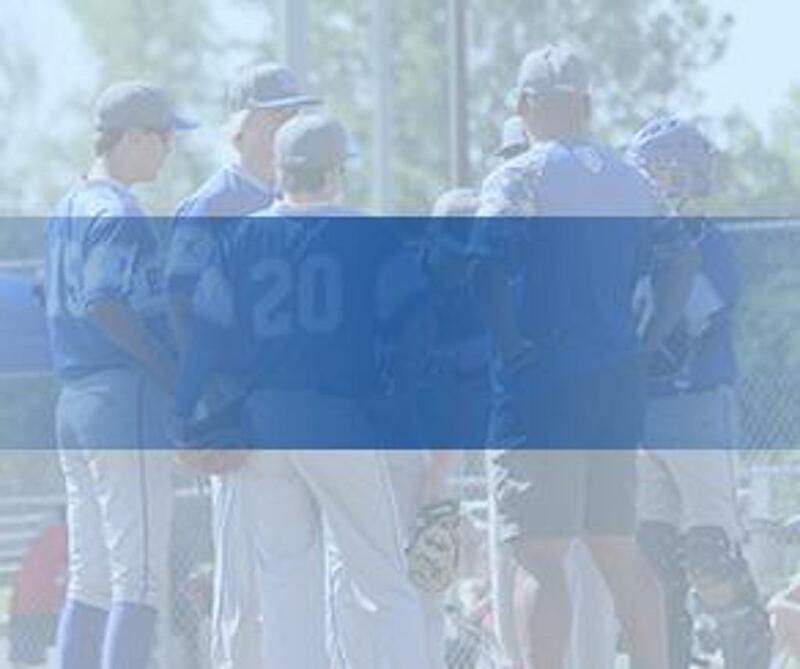 This site seeks to enhance the personal growth and development of everyone involved in baseball, OFF and ON the field, including, but not limited to the players, coaches, parents, spectators and officials. When they say "play ball", that is what they mean - Play hard and have fun. The 2019 HBA season isn't as far away as you might think. HBA Clinics start in January and tryouts are in March. In order to have our coaches identified to prior to the HBA Clinics we will being the interview process by collecting applications in October and conducting the actual interviews in November. The selection committee will then propose to the Board at the December Meeting nominations for vote. If you have, or know of anyone interested in coaching a Travel Team, Tournament Team or House Team please contact HBA Travel Director, Chris Johnson at 612-518-3047. 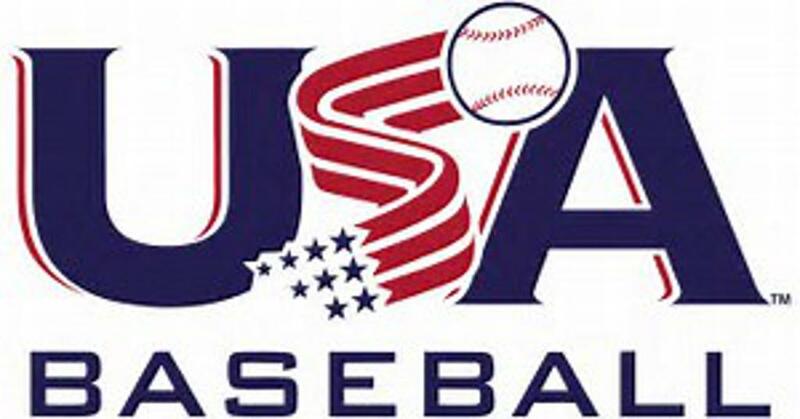 Bat restrictions: 13U-14U: All bats must have the new USA stamp (unless using a -3 BBCOR bat). 15’s can use a BBCOR bat or wood bat. 2018 Bat Rule: As promised, MBL/MBT conducted a meeting with the community Travel and Tournament Directors on 10/3/17 to get feedback, answer questions & address concerns in order to make the best decision regarding the bat rule for 2018 & other issues. NOTE: We are working on scheduling a bat demo opportunity for HBA players. MBL/MBT will be allowing the USA stamped bat only for the 9-14 ages. The 15’s will be able to use the USA stamped bat and also the BBCOR stamped bat that the 15’s and up has used the past few years. Please see below. 9-13U Bats must be 2 1/4" unlimited weight differential or bats must be between 2 1/2" and 2 3/4"and have a –10 differential or less; -11 differential will be allowed (i.e. 31” – 20.0 oz.) (USA stamped bat). 14-U 14/15A Bats must be 2 3/4" or smaller with a -5 Differential or less. (USA stamped bat). 15-U Bats must be 2 5/8”or smaller with a –3 or less. (USA stamped bat or the BBCOR stamped bat). 14-U 14/15A can use either -3 or -5 bats. (-3 bats can be USA stamped bat or the BBCOR stamped bat, -5 bat must be USA stamped bat). Teenagers, who are you looking to make some extra spending money? We have just the job for you. We need field setup crew members to set up the field prior to games. The schedule is flexible in that you select the games you are available to do the set up. The work is pretty simple and takes around and hour. Daily tasks include removing tarps from fields, dragging/raking infield dirt, chalking the batters box/baselines, emptying the trash cans and light bathroom cleaning/stocking. We also have bathroom deep cleaning shifts that pay a little extra.